The Swiss Surfing Association (SSA), founded in 1992, represents the sport of surfing in Switzerland on a national and international level. Every year, the best surfers compete at the Swiss Surfing Championships held in Spain. This event is not only intended for competitive surfers but also brings together the Swiss surfing community. 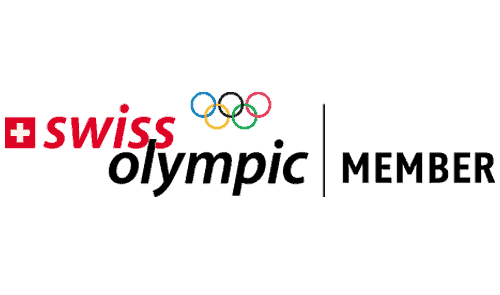 The Swiss Surfing Champions (male and female) and some of the best Swiss surfers form the Swiss Surfing Team which represents Switzerland at international surfing competitions such as the ISA World Surfing Games and the ISA World Junior Surfing Games. 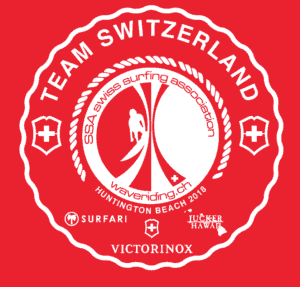 Become a Member and support the swiss surf sport. The Swiss Surfing Association (SSA), founded in 1992, represents and promotes the sport of surfing in Switzerland on a national and international level. The SSA represents and promotes the sport in Switzerland and we see ourselves as an information platform and a pool of expertise for surfers and surfing in Switzerland! 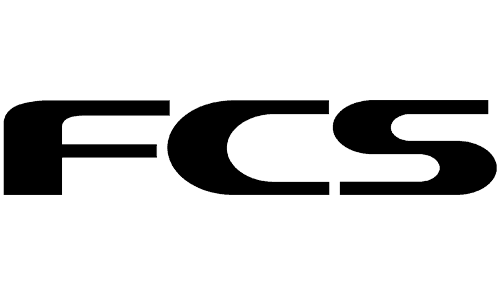 Furthermore we cooperate with all the other stakeholders in the sport and representate the interests of our members and the Swiss Surfing community. 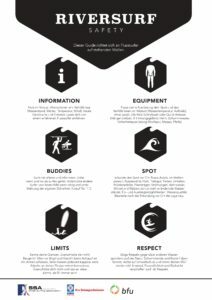 I am operating a surf camp - how do I collaborate with the SSA (offer SSA-members a discount, get a link on the SSA homepage...)? First of all, thank you for your interest in working with the SSA! 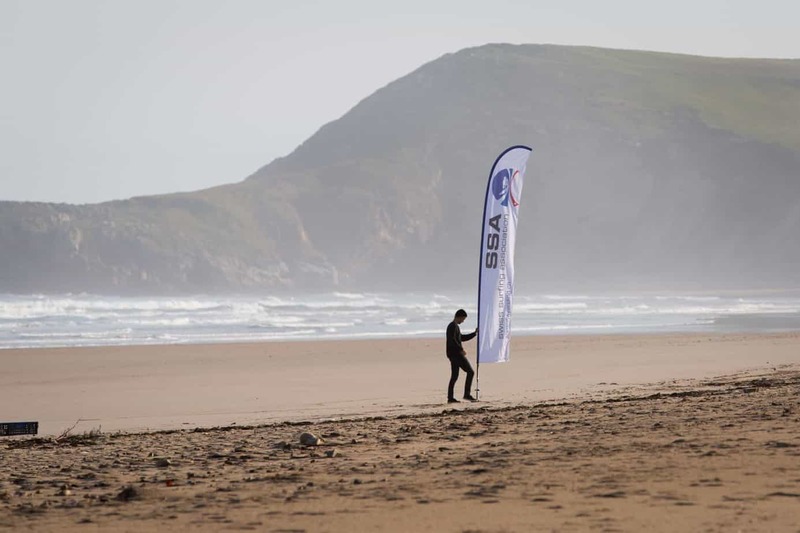 Since recommending a surf camp to our members (providing a discount indirectly implies a recommendation) would require us to check the surf camp in many aspects (quality, price, location, staff, level of surf coaching…), the SSA board decided in 2014 not to directly work with individual surf camps. This allows us to focus our resources on our core tasks. 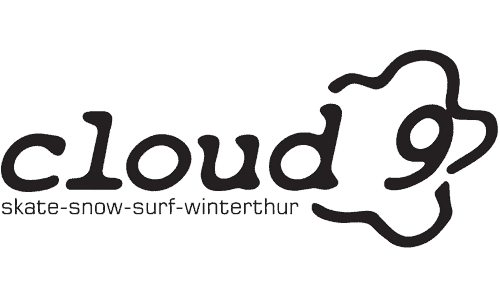 We do, however, collaborate with the Swiss surf-travel company suddenrush.com who have been in the business for many years and are a major and well-trusted player in the Swiss market. Please contact them directly via info@suddenrush.com with your request. Where can I go surfing in Switzerland? There are actually several possibilities to go Surfing in Switzerland. One time a year, the SSA is hosting the Swiss Wavepool Championship on an artificial wave. 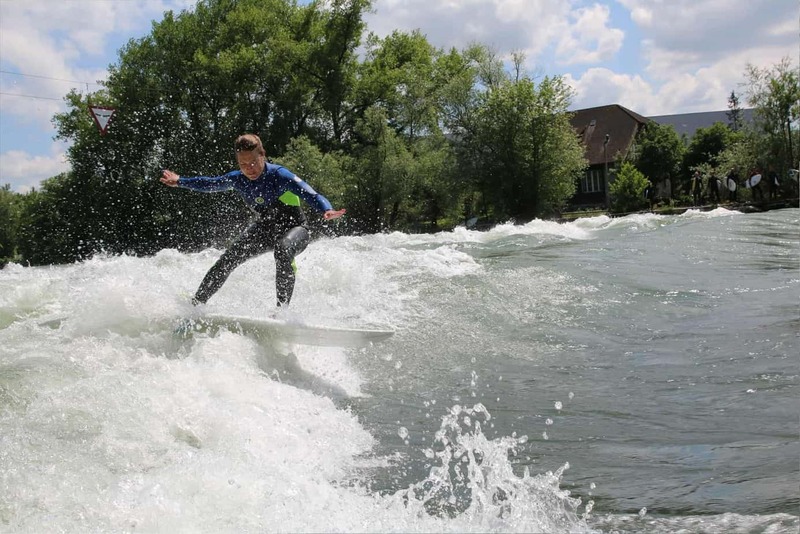 Furthermore, you can go Surfing on many river waves in Switzerland. Last but not least there are several ongoing projects with the aim to build standing riverwaves and/or wavegardens in Switzerland within the next years. We will be happy to answer all your questions if you want to have more information about these events and surfing possibilities in Switzerland. Does the SSA host events in Switzerland? When's the next one? How can I join the SSA? What will I get as an active member? 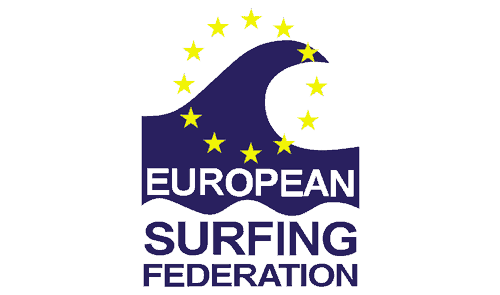 Join one of the local associations (such as: WaveUp, Flusswelle Luzern, Flusswelle Bern, Surfers Solothurn, Association Romande de Surf, etc.) and upgrade your local membership on a national basis so you will automatically be an active member of the SSA for a discounted fee. Receive our cool and exclusive member goody! Receive a 3% discount on all direct bookings with suddenrush.ch! How can I be part of the Swiss Surfing Team? The qualification for the Swiss Surfing Team is based on one standard ranking. This ranking will be based on the sum of the accumulated results (points) over the last 3 years. The main goal with this new qualification process is to reward continuity. The distributed points for the ranks remain the same. The qualification for the Swiss Surfing Team, which represents Switzerland in international competitions, consists of 4 slots for the division Surf Open (incl. 1 wildcard*) and 2 slots for the division Surf Ladies (incl. 1 wildcard*). The two best riders in the division Surf Open at the Swiss Surfing Championship will automatically be qualified for the Swiss Surfing Team. This procedure applies max. until rank 5 in the mentioned division if one of the first two riders is unable to be part of the new team. The first two slots will automatically be transformed to wildcards if none of the first 5 riders are able to be part of the Swiss Surfing Team. The 3rd slot in the team will be awarded to the surfer with the highest overall ranking (according to the new rules, see above). The first place at the division Surf Ladies at the Swiss Surfing Championship is automatically qualified for the new team. As for Surf Open, this procedure also applies max. until rank 5 in the mentioned division if the first rider is unable to take part of the new team. The 2nd slot in the division Surf Ladies will be handled as a wildcard. *Wildcard qualifications are selected by the Swiss Surfing Association board without any say! I am not a good surfer. Should I still compete at the Swiss Surfing Championship? I want to help the SSA at events or even become part of the organisation. What do I have to do? I want to go surfing in October somewhere in Europe. Can you recommend a particular location and surfcamp? I want to write an article about Swiss Surfing. Whom do I have to contact? I am writing a thesis (Matura, Bachelor, Master) about Swiss Surfing. Can you help me out with providing information? We have already given our support for many dissertations around Surfing in Switzerland. Please send all your requests to info@waveriding.ch and we will do our outmost to help and answer all your questions. I would like to donate or settle an invoice. Where can I find the bank account information?